One of the programs in the Sequoia Speaks Series, presented by the National Park Service. Join Sequoia Park Plant Ecologist, Sylvia Haultain, on a stunning photographic tour of the plants and animals that live above treeline. 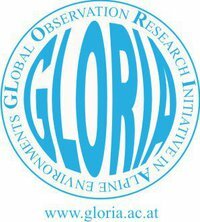 She will highlight the parks’ participation in the international Global Observation Research Initiative in Alpine Environments (GLORIA) network and the newly established High Sierra monitoring sites in the Mt. Langley area. Discover an exciting new program that engages you, citizen scientists, in documenting changes in the timing of life cycle events of local plants. Your observations can contribute to our understanding of local climate change effects. For more information, please call 559-565-4212.